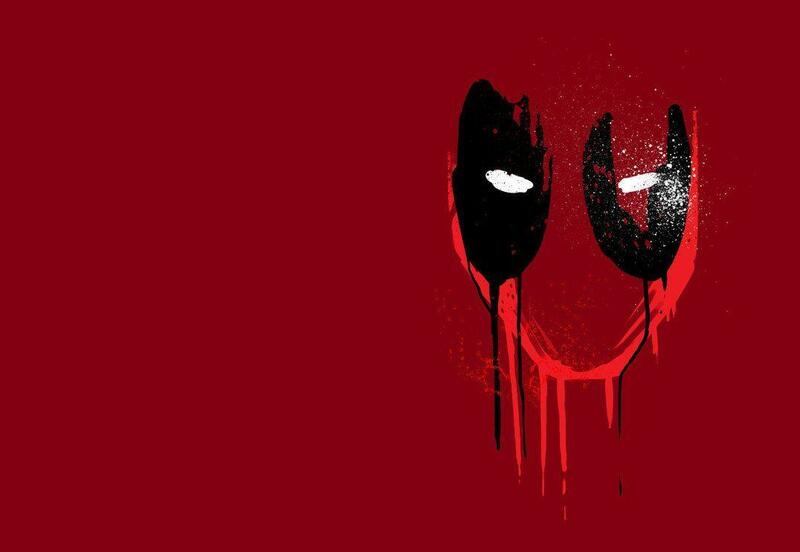 Deadpool slaughtered the competition with an estimated $132.7 million. Deadpool managed to wise crack and kill its way to an estimated $132.7 million (for the three day weekend) and along the way smashed numerous records. The Ryan Reynolds led action comedy will look to build on its phenomenal opening, as it has solid word or mouth, good reviews, and a "small" budget of $58 million. Deadpool will undoubtedly change the way studios, Fox in particular, view how superhero movies can be made. Its ripple effect will be felt for years, as grittier superhero movies and shows like Daredevil or Suicide Squad (This is probably still going to be rated PG-13 however, as it looks nearly finished) become successful, studios may be more willing to make R-Rated super hero films. Newcomers not named Deadpool, didn't nearly have as much luck at the box office. The female driven comedy How to Be Single managed a decent $17.91 million for the three day weekend. While Zoolander 2 took the fourth spot with a weak $13.95 million. Old timers The Revenant and Star Wars: The Force Awakens managed to keep going strong with an estimated $6.6 million and $6.24 million respectively; good for 5th and 7th. The Revenant has now earned $362 million worldwide and is gaining Oscar steam after cleaning up at The BAFTA Awards. TFA has finally crossed the $2 billion mark worldwide and will continue its attempts to dethrone James "King of the World" Cameron's Avatar and Titanic.